Whether its an older flagship or the newer one, the Android 5.1 update has been seeded to many smartphones of different manufacturers. 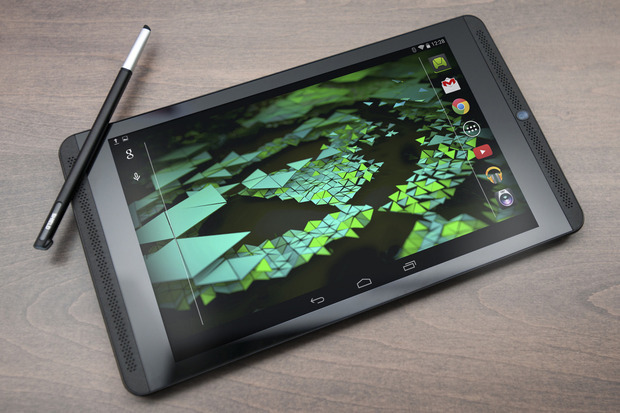 Today, the Android 5.1 update has started rolling out to the NVIDIA SHIELD Tablet. Not just the specific variant but both the LTE and WI-Fi variants are getting the update. The upgrade has a lot to offer for its users which we will tell you later on in this post. As for now, the update is a mere 200MB download and brings under the hood performance improvements and many bug fixes for a smoother user experience. 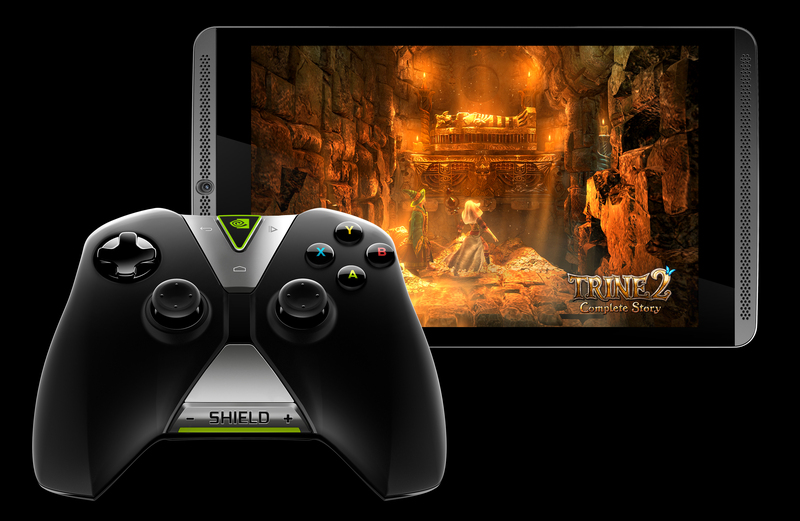 As we all know the NVIDIA SHIELD Tablet is bowed towards gaming users with powerful internals and under the hood graphics, the update will improve each aspect either directly or indirectly. Lets head down to see some of the major changes introduced in the update. Firstly, NVIDIA SHIELD Tablet’s update constitutes of Display Performance enhancement. The Global Tone Mapping Feature is enabled which allows the user to toggle it as per command. The purpose of this feature deals in custom color management of the display, since the original color reproduction of the device is fair but not the best. So since users have control over the colors, you can fully optimize the 1920 x 1200 display to your use. Since the Android version has been updated to 5.1, the security aspects have been improved and increased responsiveness. The Quick Setting Menu and profile management has been improved. This will allow fluid interactive and setting tools to make the device appropriate according to your preferences. Apart from the internal direct behavioral aspects of NVIDIA’s Tablet, the upgrade has improvements for controllers that users use for dynamic gaming controls. The pairing operation for controllers have been improved. Speaking of SHIELD Controller, you can not update it via Wi-Fi. If you want to update your controller, you will have to see upgrade notifications from your SHIELD Tablet. The update has been rolled out to NVIDIA SHIELD Tablet’s and some of you might have installed it by now. For those SHIELD Tablet users who did not get the update so far, you can might as well wait. However, if you cant wait for it, the XDA member gavin-phelan has linked some factory image files that will aid you in updating. Download and install the files to your SHIELD Tablet and let us know about your experience. Stay tuned for more news and updates.